Welcome to that awkward time between Christmas and New Years peeps… where some of us have to go back to work, and others aren’t quite sure what day it is or what to do with themselves. I’m predicting I will be in the latter. But that just gives me plenty of time to get on top of everything, set some goals and get organised for 2018, right?! 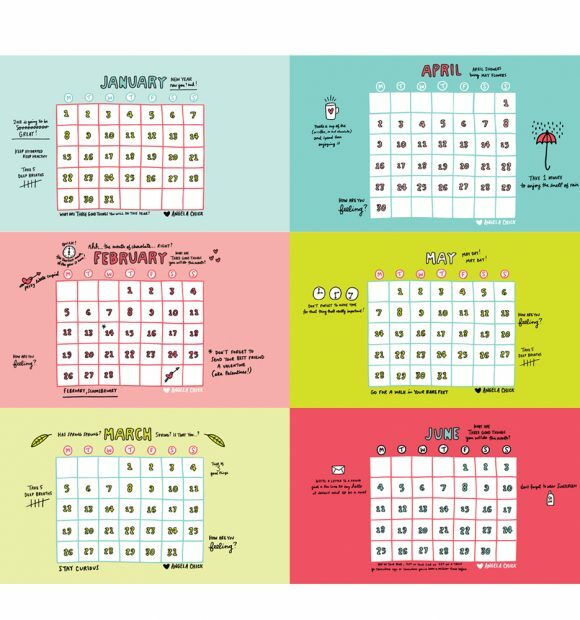 Earlier this year, I used to create desktop calendars and share them on the blog. 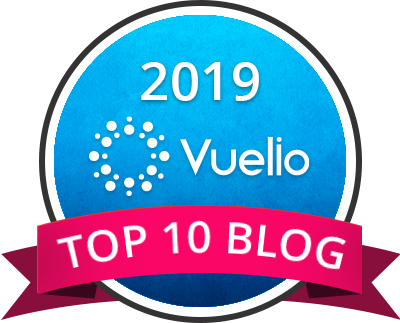 Although I stopped making them, I have continued to use them, finding a different one each month on the good old internet whenever I get around to it! 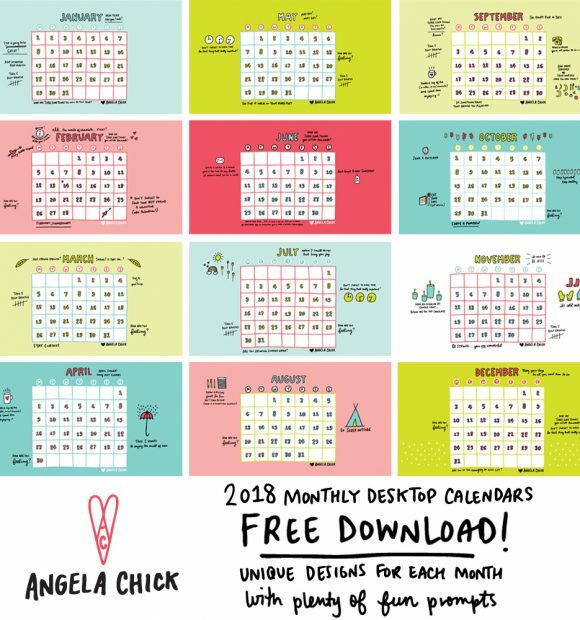 A few months ago, I was contacted by Angela, a Graphic Designer and small business owner like myself about a different project but when I suggested working together to potentially create some more desktop calendars, she didn’t say no and that was the first moment I thought “this gal is cool!”. Over the past few months, I’ve gotten to know Angela through connecting on social media and made a few purchases from her shop, which you can find here. Guys, please go show Angela some love and enjoy the first month of her incredible artwork. Here’s to a 2018 filled with plenty of good things! Next Post 2018: Be More Jekyll. Be More Hyde.